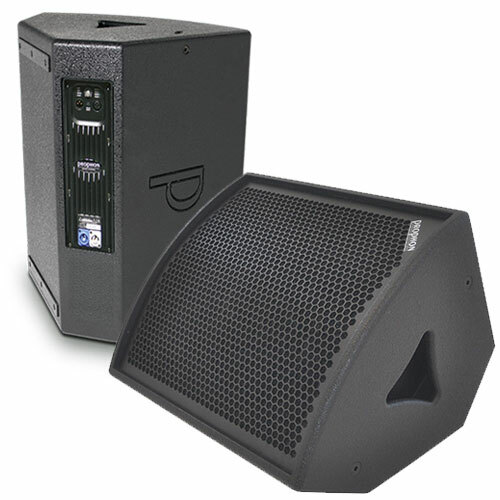 to develope loudspeakers that the industry needs and wants, with everything from sound characteristics to design and portability in mind. 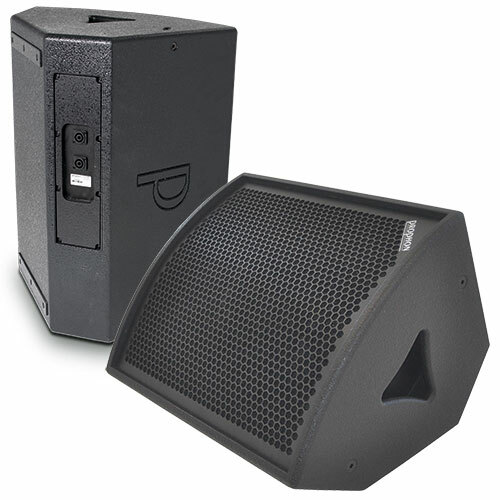 Varying from the compact 8'' coaxials to the larger 15'' stage monitors. using 1 channel on an external amplifier. 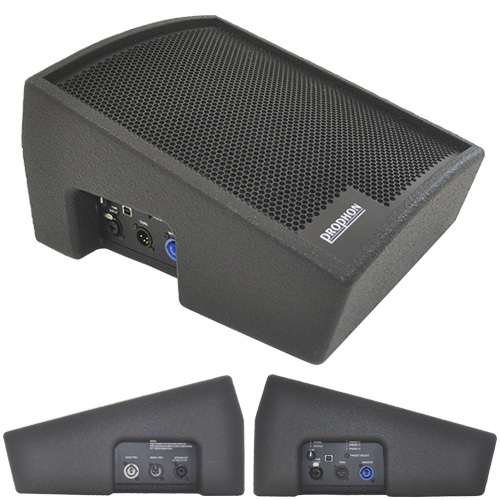 2) As a self-powered speaker with built in amplification and DSP processing, where there are 4 presets with different setups for using the speaker in a variaty of applications, from stand-alone to monitor, top in an active sound system with any of our self-powered subwoofers, front-fill, side-fill, delay, etc. the possibilities are endless and only your imagination sets the limits. 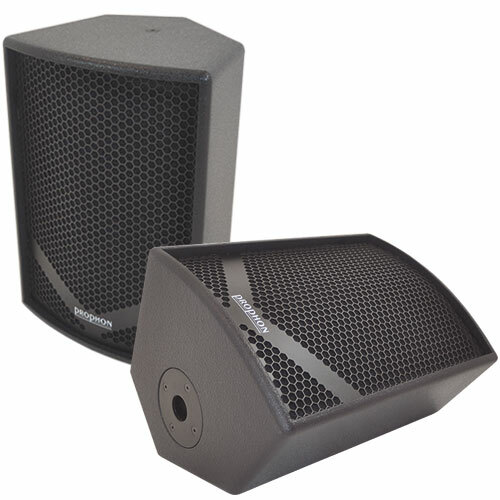 • Five models from 8" to 15"
Our multipurpose stagemonitors and fullrange speakers are avaliable in two versions. but with the addition of 700W Class-D amplifier with 4 pre-programmed PRESETS.